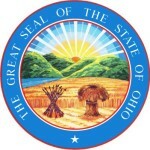 In Ohio, county Departments of Jobs and Family Services are required to investigate reports of suspected abuse, neglect, and exploitation of adults age 60 and older. 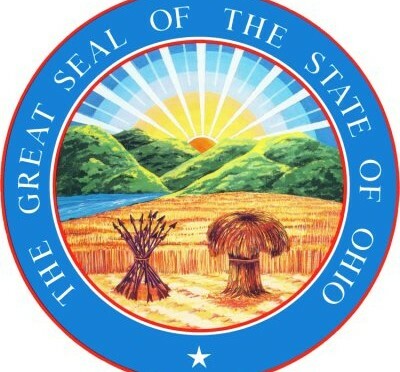 Consult the Ohio County Job and Family Services Agencies Directory for county contact information. Reach the Regional Long-Term Care Ombudsman program, Here.